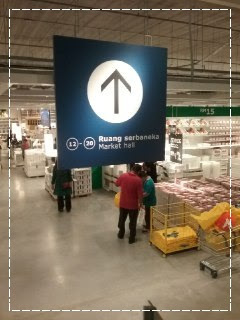 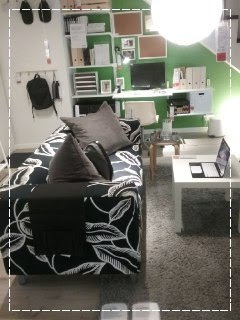 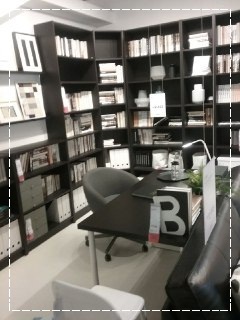 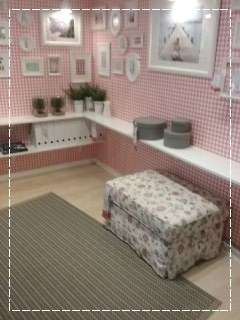 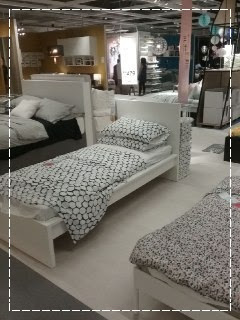 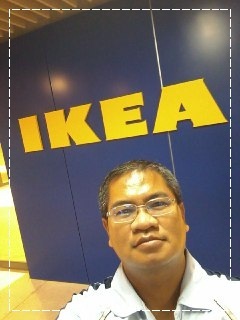 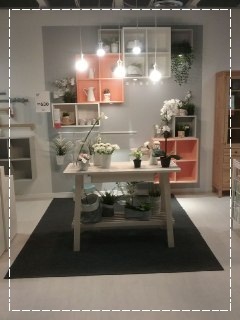 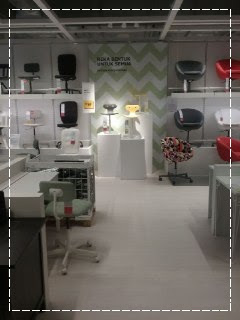 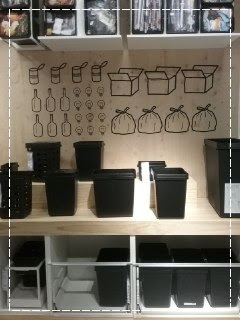 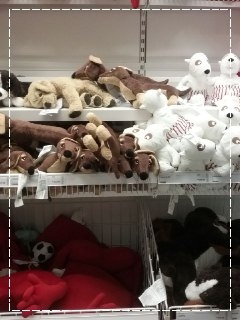 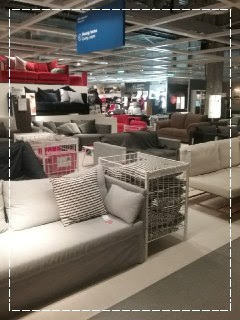 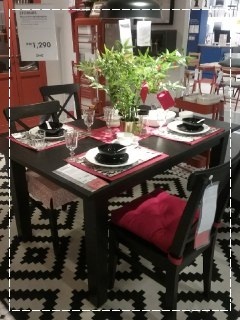 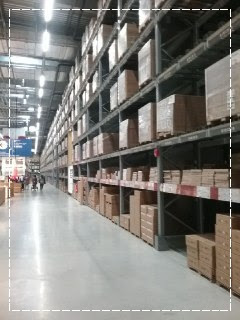 I was finally here - the latest attraction in town: IKEA. I just wanted to have a look what this place had to offer and at the same time, to see if there was anything that might catch my attention. 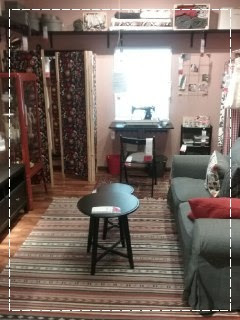 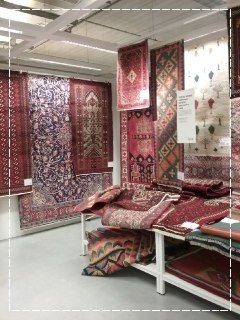 (I almost bought a carpet). 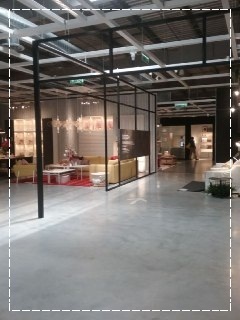 It was a working day so I could walk around peacefully. 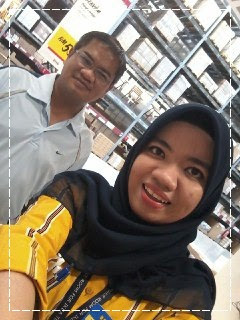 I thought I would not rub shoulders with anyone I knew until I saw an ex-student of SMKTUN, Siti Farhana, who is on duty. 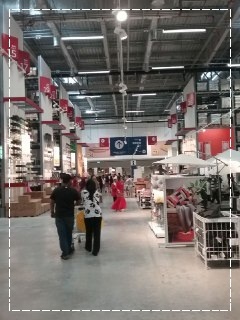 The place is real huge. 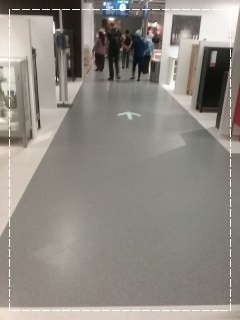 This should be a good place for walking, if I need to do some physical exercise. 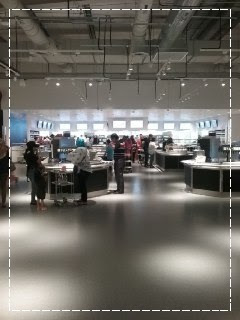 The next time I come to this place, I must try its famous meat balls at the food court.